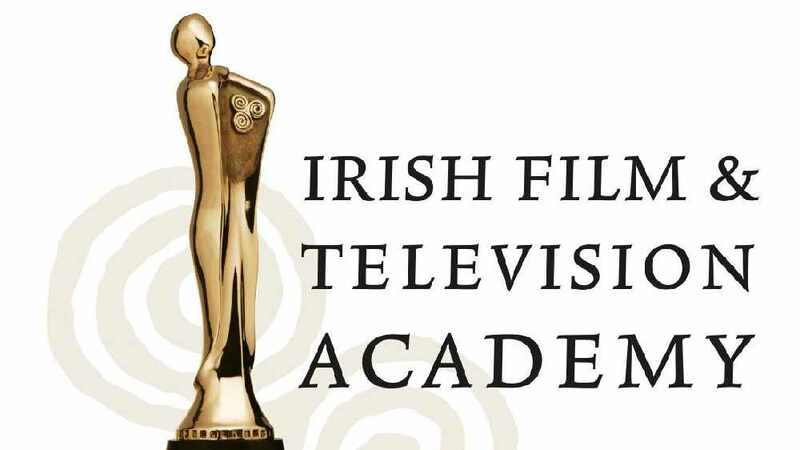 Host Deirdre O'Kane and Game of Thrones actor Liam Cunningham revealed the nominations for this year's Irish Film and Television Awards this morning. The awards ceremony, which is celebrating it's 15th anniversary, will take place on Thursday February 15th in Dublin's Mansion House. Unusually only three actresses have been nominated for Best Actress In A Leading Role in Film even though similar categories have five nominees in each. Saoirse Ronan is nominated for her role in Lady Bird for which she recently won a Golden Globe. Cork's Cillian Murphy is nominated for his portrayal of Thomas Shelby in the popular BBC drama Peaky Blinders and is up against stiff competition including Brendan Gleeson and Chris O'Dowd. Jason O Mara, Marvels Agents of S.H.I.E.L.D.